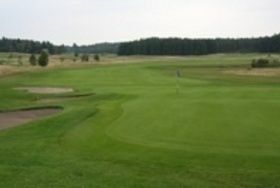 The Haninge Golf Club was founded in the year 1983. Little by little during the years 1984 until 1985 they builded an 18-hole Championship course. It was designed by Jan Sederholm. 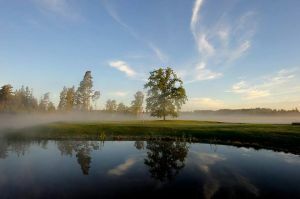 In the year 1991 there was additionally an 9 hole course designed by Carl-Edvard Montgomery. 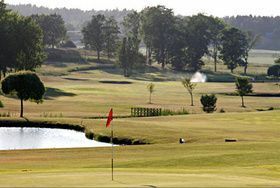 The first 18 holes are both woodland holes and holes that stretch out in a hilly and lush parkland while the latter 9 holes are in a open country with exciting green areas. 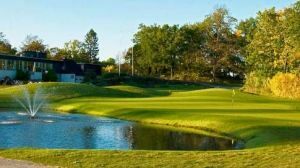 A lot of water hazards in the form of ponds and ditches are in strategic places. 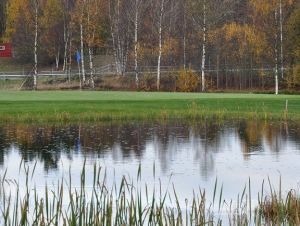 Haninge Golfklubb - 18 Hålsbanan is not yet in our pool of Golf Courses for orders.